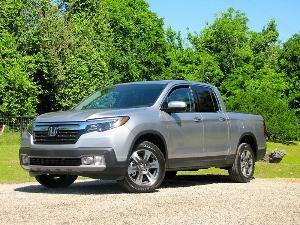 Searching for the best used diesel trucks isn't as easy as shopping for their gas-powered siblings. Intended to earn their keep, most diesel trucks were worked hard and put away wet, which means that many used models have seen their fair share of wear and tear. Still, this also works in the favor of used diesel truck buyers, as unreliable designs are no secret: companies have often been forced to update or replace turbodiesel motors that simply couldn't hack it in the real world. This makes it easier to narrow down the hunt to just the most appealing versions of each respective model. 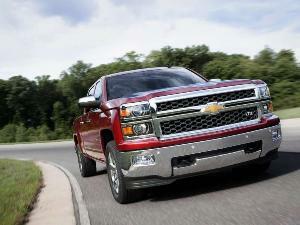 Let's take a look at the 5 best used diesel trucks you can buy. 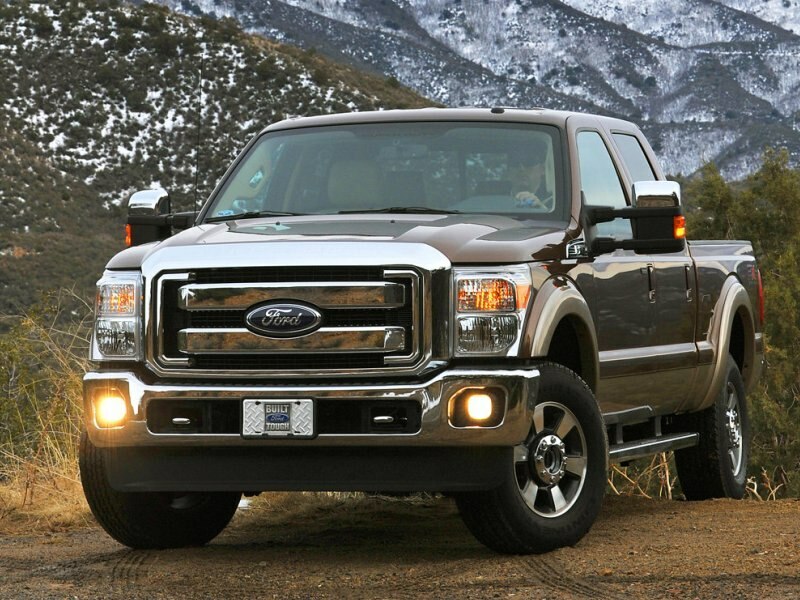 Although Ford's Powerstroke turbodiesel engine stumbled coming out of the gate in the early 2000s, by the time the 2010 model year rolled around the Ford F-Series Super Duty had gained an all-new design that addressed many of the problems raised by past pickups. 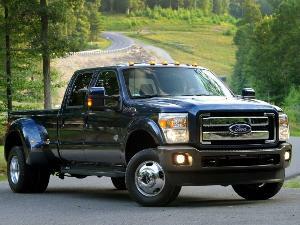 The 2010-2014 Ford F-Series Super Duty trucks - specifically, the F-250, F-330, and above - feature a 6.7-liter turbodiesel V-8 unit that has been tuned to provide a whopping 400 horsepower and 800 lb-ft of torque. 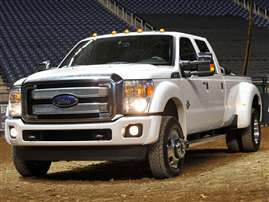 A six-speed automatic transmission comes with diesel editions of the Ford F-Series Super Duty, regardless of whether or not four-wheel drive is specified. 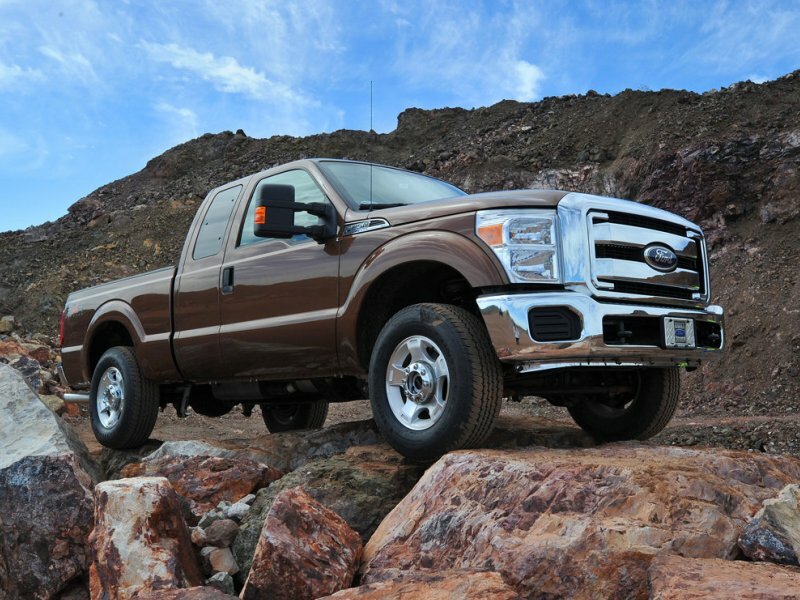 In F-350 Super Duty models that are equipped with dual rear wheels, the awesome might of the 6.7-liter turbodiesel engine is good a towing capacity of 22,700 lbs when using a fifth wheel trailer hitch. 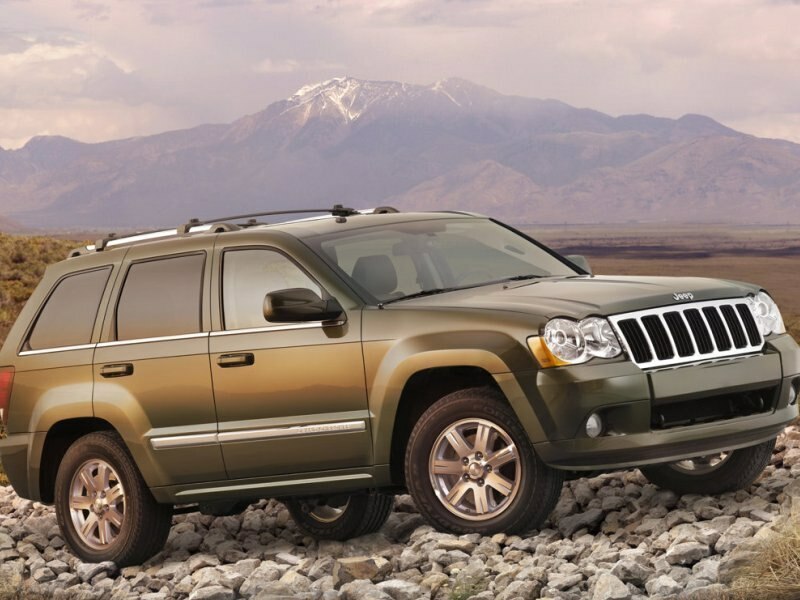 The 2007-2008 Jeep Grand Cherokee just barely meets the criteria for inclusion on a list of diesel trucks, but we're giving this SUV a pass because it borrows the best part of Chrysler's short association with Mercedes-Benz - its drivetrain - and mixes it with a much more reliable vehicle platform as compared to its German contemporaries. The Jeep Grand Cherokee CRD (or common rail diesel) offers a 3.0-liter turbodiesel V-6 engine generates a respectable 215 horsepower and 376 lb-ft of torque, figures that make the sport-utility vehicle feel particularly peppy off the line or when summoning up mid-range torque to pass. A five-speed automatic transmission is included with each Grand Cherokee CRD, and depending on which model you find on the used market you can take advantage of substantial off-road capability thanks to the Jeep's full-time four-wheel drive system. Maximum towing for the SUV is rated at 7,400 lbs, which matches the number associated with its eight-cylinder gasoline sibling. 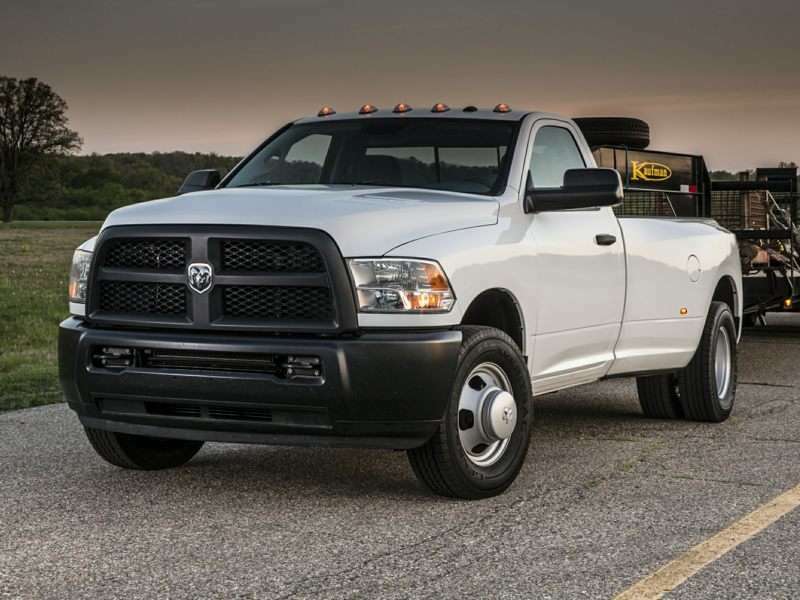 The 2011-2014 Ram HD (or Heavy Duty) series of trucks combines the substantial comforts of the most recent Ram family of task-focused pickup trucks with one of the best turbodiesel engines in the business. In partnership with Cummins, Ram installed a 6.7-liter inline-six turbocharged diesel engine under the hoods of 2500 and 3500 pickups (as well as chassis cabs). What makes this motor so appealing? For starters, the Cummins engine can be paired with either a six-speed manual or a six-speed automatic transmission, which is unique in its class. The shift-it-yourself unit restricts engine output to 350 horsepower and 660 lb-ft of torque, but if you select the autobox you are looking a 370 horses and an impressive 800 lb-ft of torque. Four-wheel drive is optional with the Ram HD, and the RAM 3500 HD with dual rear wheels is capable of towing an incredible 30,000 lbs. 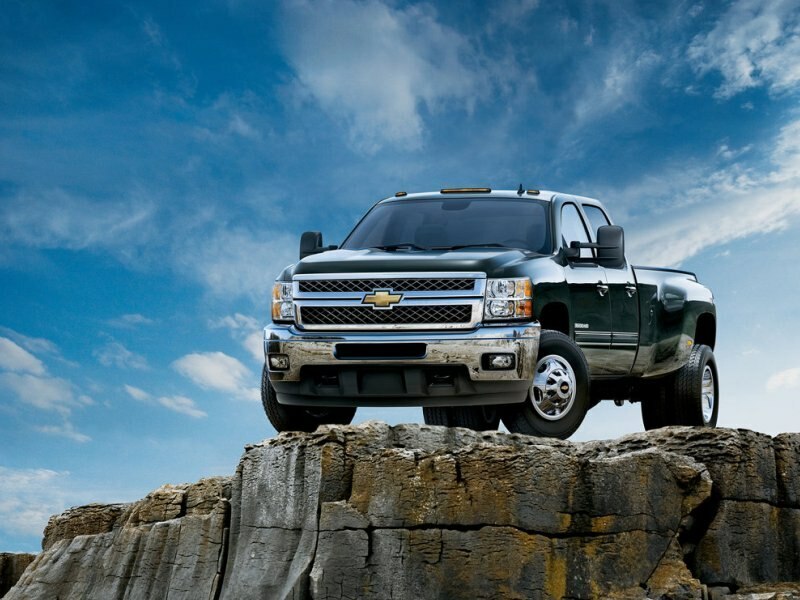 The 2006-2014 Chevrolet Silverado HD, and its mechanical twin, the GMC Sierra HD, represented a significant upgrade over the previous generation of the heavy duty truck, not just in terms of its more rugged platform but also in the engine bay. 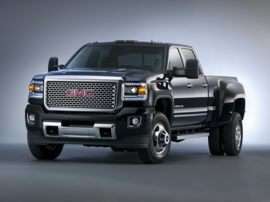 A 6.6-liter Duramax diesel V-8 is available with 2500 HD and 3500 HD versions of this pickup, and it can be relied on to produce 397 horsepower and 765 lb-ft of torque. 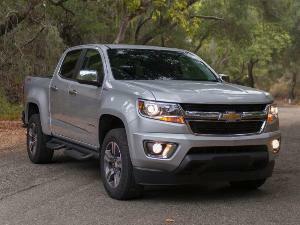 A six-speed automatic transmission is standard with each and every turbodiesel HD pickup from either Chevrolet or GMC, and four-wheel drive can be found with any turbodiesel model. From a towing perspective, the muscled-up Duramax motor shines brightest when plugged-in to the 3500 HD's dually configuration, where it can lug up to 23,100 lbs of fifth-wheel trailer.